Instructions for Guests Check-in: Please arrive at 6:45 p.m. to check in and pick up your name badge. 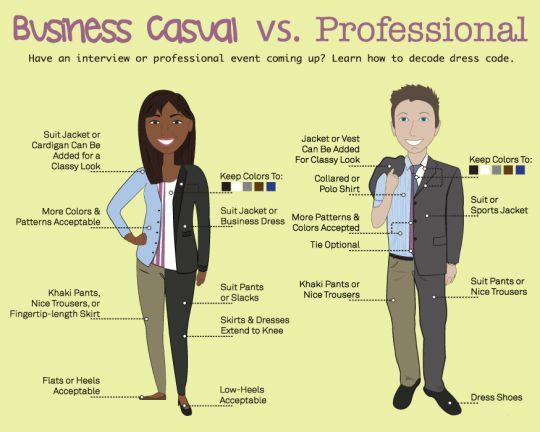 Attire: Please wear business casual (see examples). CAS students, this event will help you develop the networking skills to feel confident when setting up informational interviews and attending networking events like career fairs. You'll be able to practice your networking skills with alumni in a casual environment in which do-overs are expected! For each skill area, you'll see a brief presentation of tips and then practice the skill in a networking activity with alumni and professionals. During the event, you'll be able to connect with alumni from these industries: Marketing/Public Relations, Human Resources, Finance, Consulting/Project Management, Social/Nonprofit, Technology, and Biomedical. Check back to view the profiles of some participating alums. If you need to cancel your registration, please email career-development@bethel.edu. Contact Pam Roach in the Office of Career Development and Calling at p-roach@bethel.edu or 651.635.2470.